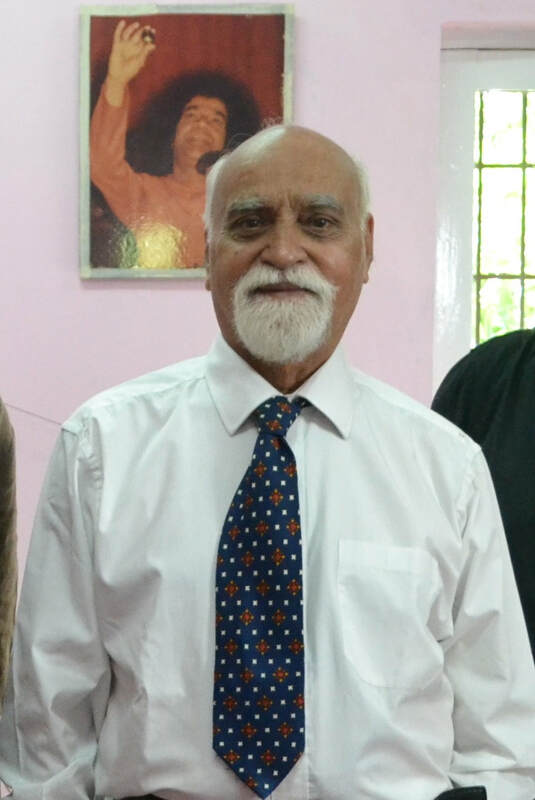 Read Paramahamsa Tewari's last published theoretical paper - Structural relation between the vacuum space and the electron - published in the reputed publication Physics Essays - An International Journal Dedicated to Fundamental Questions in Physics. You can purchase on the Physics Essays website. 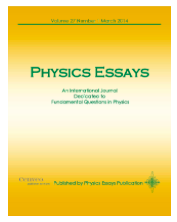 Published by Physics Essays Publication through Cenveo Publisher Services. Copyright 2018 Physics Essays Publication. Paramahamsa Tewari, author, inventor, and retired Executive Director (Nuclear Projects) of the Nuclear Power Corporation of India (NPCIL), passed away on November 27, 2017, in his hometown region close to Varanasi. Mr. Tewari, who was 80, is survived by his wife, and three children. A B.Sc. Engineering graduate from Benares Hindu University, he had a career over four decades with NPCIL. His pioneering contributions, however, extend beyond his professional career. He is the author of a revolutionary theory in physics, the Space Vortex Theory (SVT), and a number of books on the same, that won early commendation by Nobel Laureates in physics. His theory led him to invent the Tewari Reactionless Generator (T-RLG), a high-efficiency electrical generator. Paramahamsa Tewari was a life-force that burned bright with innate curiosity about the physical and spiritual worlds, deep conviction in the power of creativity, and an entrepreneurial spirit and approach to problem-solving. He was committed to the broad upliftment of society, particularly the underprivileged, and meaningful employment for talent. Animal cruelty prevention was a cause dear to his beliefs. With people, he was personable and interested in their individuality. Somewhat of a raconteur, he enjoyed recounting anecdotal stories from everyday life. Nature was a source of inspiration for him. Building a boat by hand with a friend, a love of sports, driving through the Himalayas multiple times in his less-than-powerful Standard Herald sedan, were each fueled by his adventuresome spirit. To honor his memory, a memorial, open to the public, was held on December 9, 2017 at his home in India.